South Philadelphia's newest restaurant is Bing Bing Dim Sum (1648 E. Passyunk Ave., 215-279-7702), where gluten-free selections on the menu include two kinds of dumplings, chow fun, lamb ribs and all vegetable plates. Reader Murray K. emailed several photos from his recent dinner at modern American Roberta's by Joe Muldoon in Northfield (1205 Tilton Rd., 609-677-0470), one of which is posted nearby. 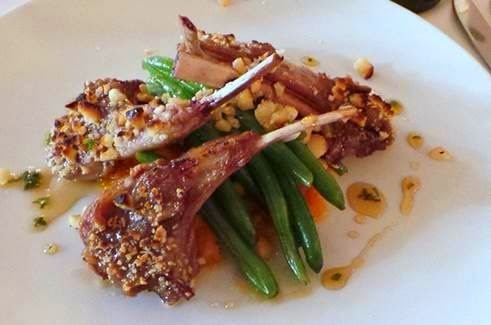 He raved about his meal and let me know that the chef and staff are extremely knowledgeable about gluten-free meals and preparation. The Pop Shop's second location officially opens tomorrow in Medford (1 Bank St., 609-975-6888) with the same menu as the original Collingswood spot. Gluten-free items include grilled cheese, chicken fingers, French toast, pancakes, fries and sweets. 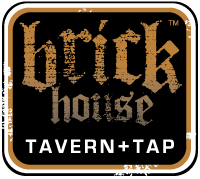 Brick House Tavern + Tap, with local outposts in Willow Grove (2402 Easton Rd., 215-675-5767) and just-opened Princeton (3569 Rt. 1 S., 609-520-9866), has a gluten-free menu. Not Your Average Joe's opened at Suburban Square in Ardmore (49 St. James Place, 484-708-1500) this week. To celebrate, the restaurant is giving a $100 dining gift card to one lucky blog reader, who will be able to enjoy many gluten-free options. You can enter here. 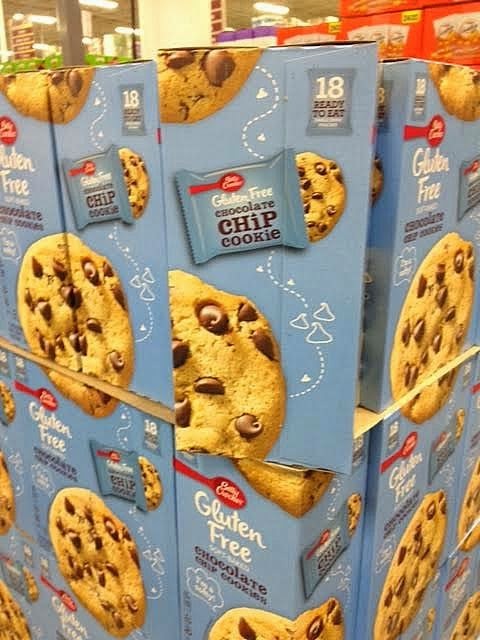 Reader Mark M. sent me a photo of certified gluten-free soft-batch Betty Crocker cookies, which are sold at BJ's Warehouse. A package of 18 cookies sells for about $7.50. Gluten-free Freschetta frozen pizza now comes in single-serve sizes for both the four-cheese and pepperoni varieties. Applegate, which recently introduced natural and organic refrigerated lunch kits called Half Time in non-gluten-free versions, will soon have a gluten-free pepperoni pizza variety available at Target stores. 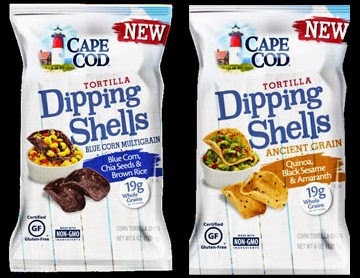 Under its Cape Cod brand, Snyder’s-Lance will launch tortilla dipping shells in such flavors as blue corn multigrain (with chia seeds and brown rice), four bean (black, pinto, red and adzuki beans), and ancient grain (with quinoa, black sesame and amaranth). 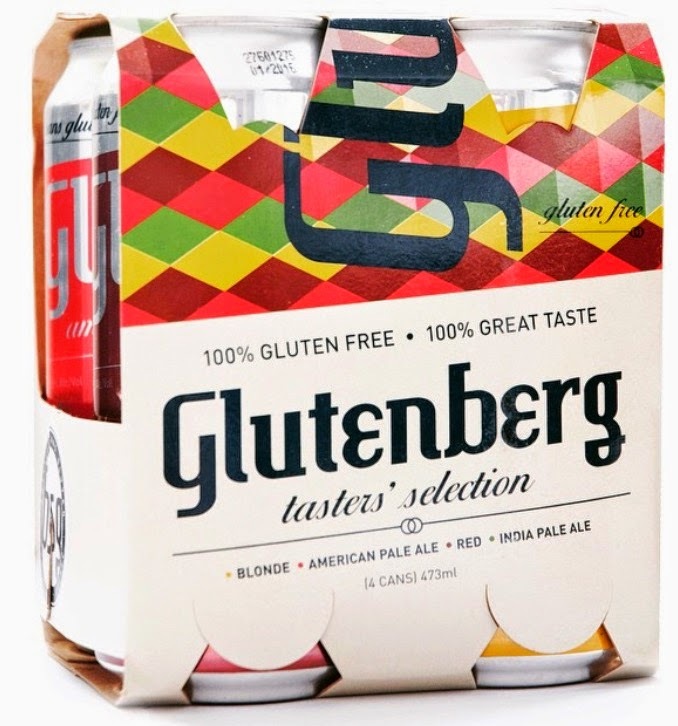 Glutenberg's new mix pack is now available. The four-pack contains one can each of the brewer's Blonde, American Pale Ale, Red and India Pale Ale beers. Angry Orchard recently announced the national release of its first-ever hopped hard cider, Hop'n Mad Apple. The cider makers drew inspiration for this new cider from a traditional craft beer ingredient – hops – to develop a cider that combines subtle floral and tropical fruit notes from Strisselspalt and Galaxy hops with bright, fresh apple flavor from American apples.